Investor or Flip Special!! Chance for instant sweat equity!! 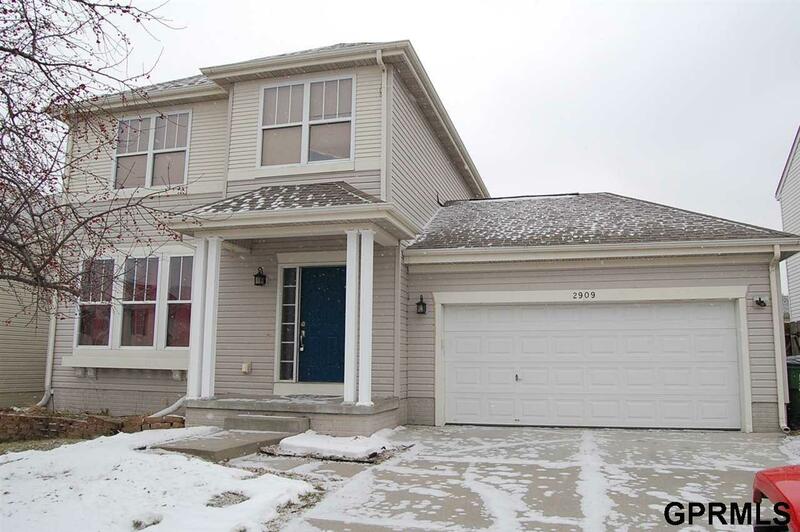 3 Bedroom/3 Bath home in popular Oakhurst neighborhood. Large Dining area and Kitchen with plenty of cabinet space. 2nd floor Laundry, Partially Finished basement with non conforming 4th bedroom or office space.